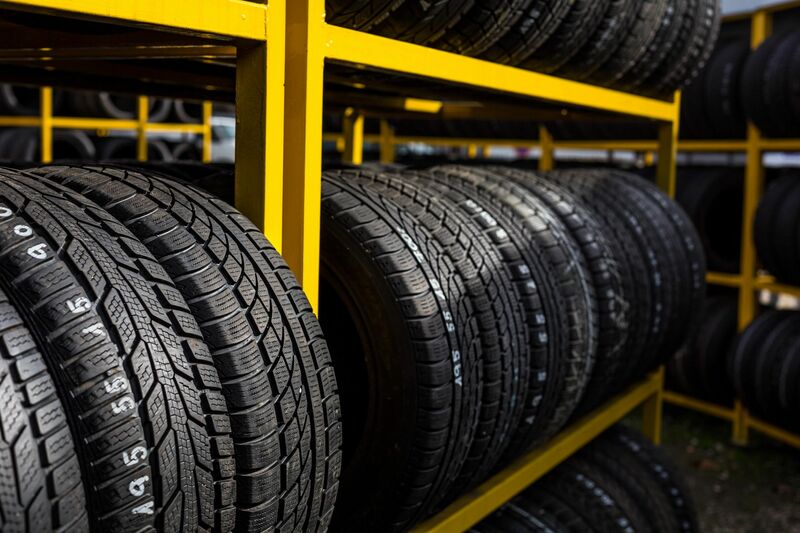 To keep your vehicle long-lasting and running great, Gary Beardsley Automotive offers a complete range of auto repair, service, maintenance and tire selection. 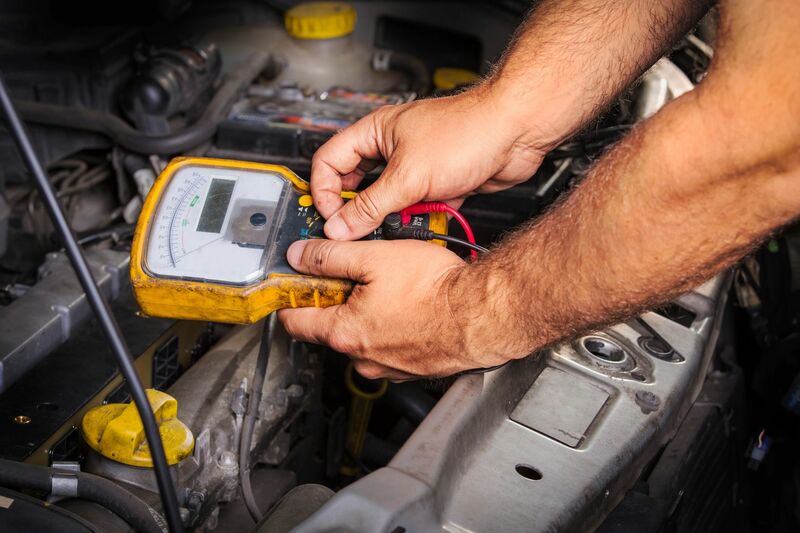 Located in Sandy, Utah our caring staff and ASE Certified Technicians know how important your auto is to you. We continually invest in training and the latest technologies to help you keep your costs down and keep you safely on the road. We care about you, and we also care about our environment. 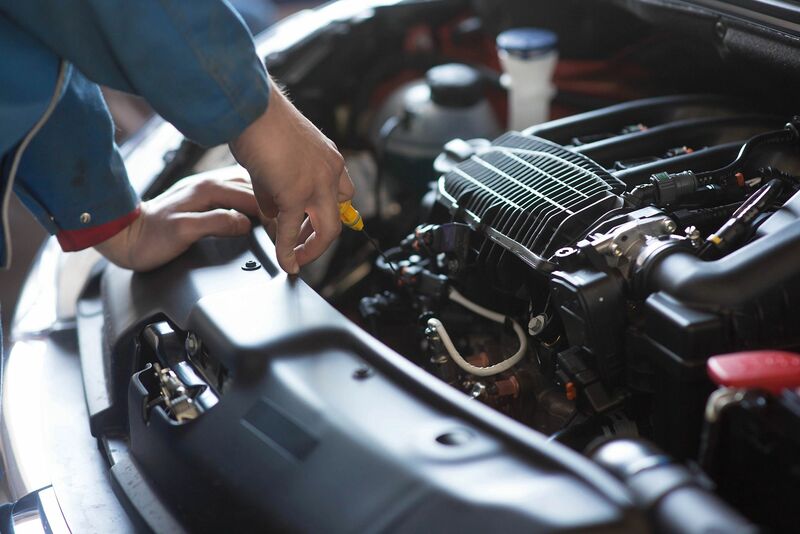 We recycle motor and transmission oils, coolant, filters, and of course cans and paper. 4 Wheel Drive Systems and More!